She’s an ambassador for Penny Skateboards, a film student, cold-water diver and all-round adventure junkie. She shares her life through GoPro. She was also named one of ORMS’s favourite instagrammers and has 17.5k followers. Who is Faine Loubser? Amanzi Magazine gets to know this 20-year-old inspiration. I’m 20 years old and was born in Paarl (of all places). I spent the first few years of my life growing up on my parents’ farm called Silverthorn, about 2 hours outside Cape Town. When I was 5 my family moved to Cape Town (still have the farm though). I’m currently studying film production at the University of Cape Town. I have always loved photography and using my GoPro to create short videos made me realise that I wanted my passion to be my work. When did you start free diving? I can’t really say that there was a specific starting point because I have always been swimming/diving in the sea. I think through my life I have had a couple of people who set me on this path. One being my dad (he actually did diamond diving for a short period when he young), another being a keen diving friend of mine, and perhaps the biggest influence is Craig Foster (documentary filmmaker). He has incredible knowledge and passion for the sea. Hearing him talk about the ocean, you can’t help but want to be immersed in it. You underwater shots are great – do you only use your Go PRO? Thanks ;). Yeah for any underwater photography I shoot strictly with my GoPro, besides the fact that housings for DSLRs are extremely expensive. I love the size of the GoPro, it really allows me to be as free as possible, while still having something with me to capture the moment. I love showing the expanse of nature, so scale is quite important to me when considering how and what I want to photograph. I think this may also be one of the reasons I like using a GoPro, as it has the advantage of the wide angle. I also shoot for my Instagram account which I describe as “My life through a GoPro”. Sharks I assume? Not really. I’ve had a few encounters with the more docile sharks of Cape Town’s waters, from gully sharks to shy sharks but nothing potentially life-threatening yet. I’ve also had the incredible opportunity to hold a striped cat shark in a state of tonic immobility. Craig Foster, who I was diving with at the time, found a striped cat shark and put it into this hypnotic state. It was an amazing experience to witness. You obviously love the beach, your city, nature and adventure. Tell us what inspires you? I think it’s perhaps curiosity that inspires me. It pushes me to explore, to see and find new places and new experiences. 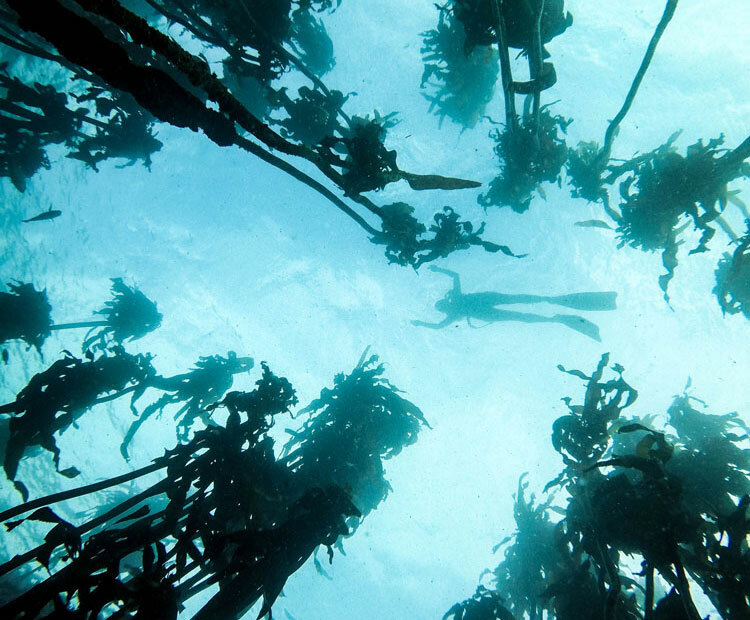 I also have this desire to reconnect with nature and free-diving in the ocean is my favourite possible way to connect back to nature. A skateboarder as well? How did that happen? 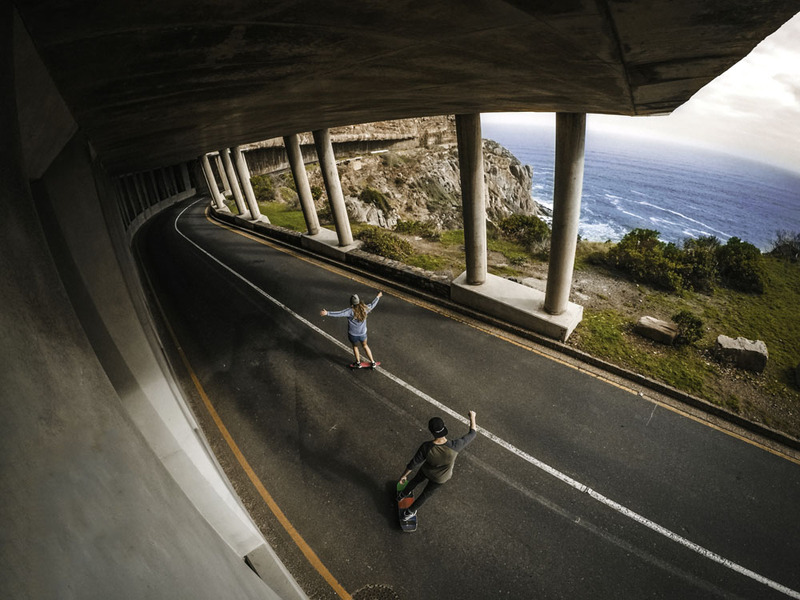 Tell us about you and Penny Skateboards. Well, between running, cycling and skating it looked like the coolest way to move around. Also, I watched a longboarding video when I was about 14 and after seeing it, it was all I wanted to do. With regards to Penny Skateboards I think I got kind of lucky! I am not an amazing skater, I just enjoy cruising around, but Penny Skateboards were launching in South Africa last year and were looking for ambassadors. They then saw my Instagram profile and yeah, the rest is history. What is your favourite spot in Cape Town? I love escaping the crowds, which is becoming increasingly difficult in Cape Town, so I usually spend most of my time in the Deep South between Simon’s Town and Cape Point. What’s the next boundary you are pushing? 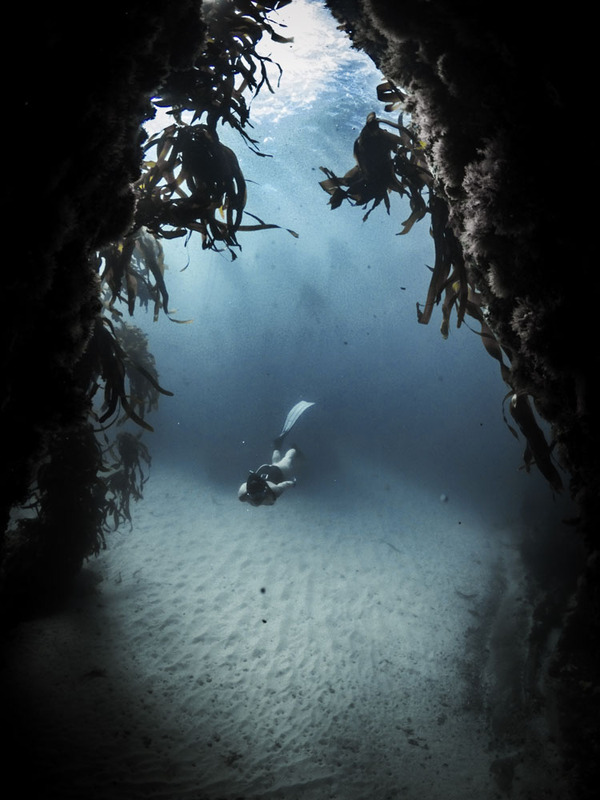 This year I started “cold-water diving” – diving without a wetsuit in Cape Town’s 11 ºc waters. If you are wondering how I do this – for me it really is just a mental thing. The mind is incredibly good at controlling thermoregulation. The Tibetan Monks for instance, can raise the temperature of their bodies to melt ice or dry wet towels. As for the reason why, personally I enjoy the freedom, wetsuits can be clunky and restrictive. The cold also has incredible effects on the body, it improves one’s immune system, burns more calories and at the same time releases endorphins, so basically, I get a free high! What does the future hold for Faine Loubser? This is my final year of studying before I graduate with my degree. I’m still undecided about exactly what I want to do next and I’m trying to keep my options open. I may consider doing another degree in oceanography or marine biology just out of pure interest. Otherwise potentially move to Germany to work in the film industry and then save up to travel the world. My mom is German, so I have the fortune of having a German passport and am currently learning the language. I would definitely miss Cape Town and its seas though.